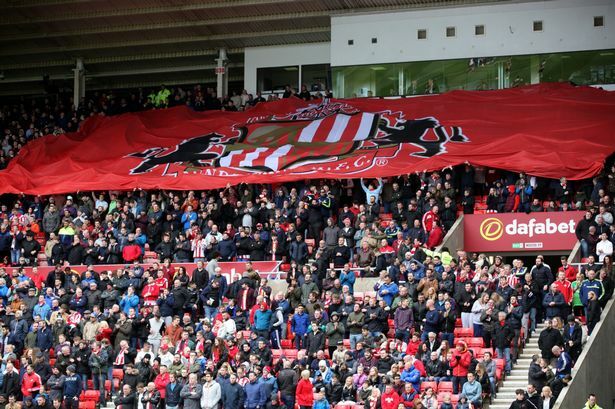 Sunderland take on Derby on Friday night in the season opener of the Championship season, and with both sides looking for a return to the top flight, each will be eager to get their seasons off to winning ways as Bet365 report a Sunderland v Derby Live Stream service for punters and fans of the Championship. For the Black Cats, its been a post season of transition, having been relegated from the Premier League last season and manager David Moyes has left the club. Top striker Jermaine Defoe has also left the north east club having joined Bournemouth in the summer, and so really Sunderland are looking to build for the future, at least regain some stability. Simon Grayson has been brought in and the ex Preston boss has plenty of Championship experience – just what the club needs at the moment. As for Derby, the same can be said with Steve McLaren leaving and Gary Rowett coming in to steady the ship. The Rams have been there or thereabouts for the last few seasons, and this year Rams fans will finally be hopeful that the club can mount a realistic promotion challenge. As regards the odds, Sunderland are the favourites to win the match at odds of 11/8, which surely will appeal to those home win backers, while the Derby away win can be backed at 12/5, with the draw available at 5/2. Its 4/5 that both teams manager to find the net, while the under 1.5 looks plenty of value at 12/5. It should prove to be an intriguing matchup in the Championship opener with both sides certainly have potential. Can Sunderland put their disastrous Premier League campaign behind them and the new season off to an opening day win?